I will be showing works at the - New Glass Now - exhibition in New York, USA . On Sunday - February 24th at 15.00 - I will be doing an artist talk on my project - KABUTO - that I developed and made in Japan last summer. crooked xmas glass oil lamps, with copper and iron oxides and brass fitting. 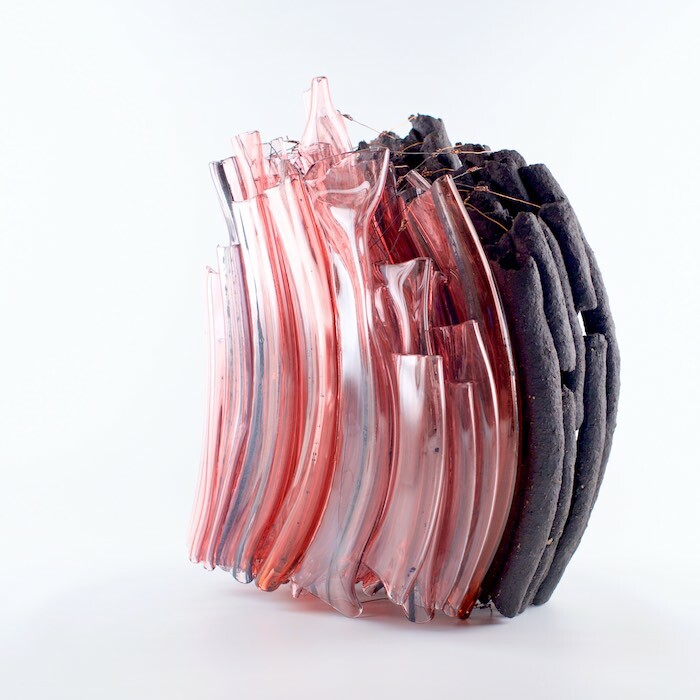 The Vessel Gallery in London, UK - have made a selection of Scandinavian artists working with glass. I have made this new work for the exhibition taking place from November 8th to December 22nd 2018. 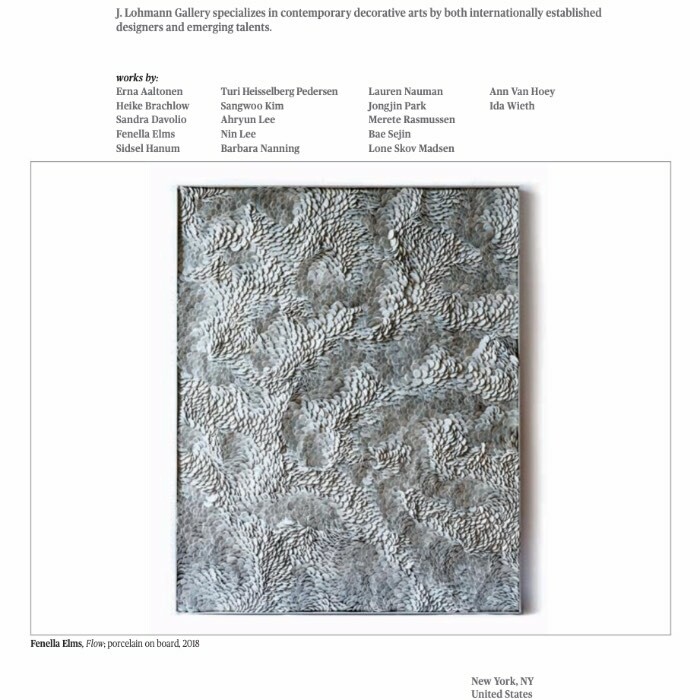 From November 8th to 12th, My work will be represented by J.Lohmann Gallery together with all these great artists at The Salon Art + Design in New York, USA. I will be part of the exhibition - Nordic Glass - during Festival of Cool, taking place from September 22nd to December 2nd 2018 at The Harbourfront Centre, Toronto, Canada. I am so happy that my work has made it through to the Toyama International Glass Exhibition 2018. 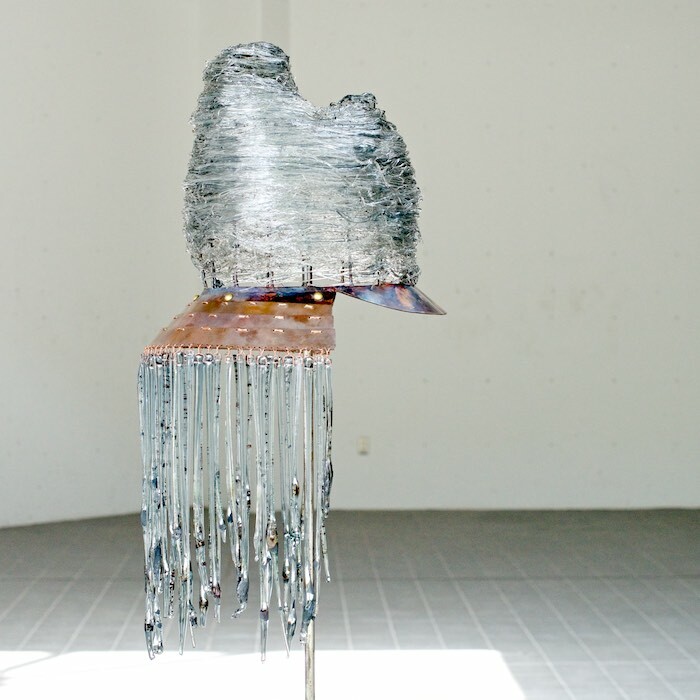 50 works has been selected out of around 1000 entries, and the exhibition will run from September 15th to November 25th 2018 at The Toyama Glass Art Museum in Japan. So happy to be part of this major event, that celebrates European arts and craft. It will take place on the San Giorgio Maggioro Island in Venice, Italy - from September 14th-30th. My work is in the “Best of Europe” category, and I will be there during the opening days and events September 12-14th. Hope to see you there. my work has been selected to be part of the exhibition -35 Milano Vetro - at Castello Sforzesco in Milan, Italy - from May 15th to July 5th 2018.
opening ceremony and vernissage on monday May 14th at 6pm. hope to see you! 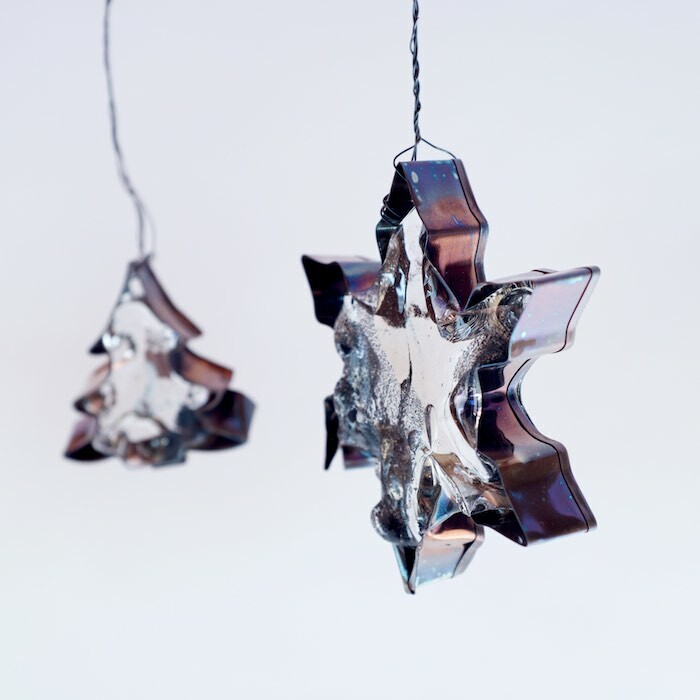 - I will be there..
the exhibition - Handmade - Scandinavian Glass starting al over - has reached its final destination. it will be shown at Glasmuseet Ebeltoft, Denmark - from April 21st to September 23rd 2018.
the travelling group exhibition - young glass - has reached its last destination. National Glass Centre Sunderland, Liberty Way, Sunderland, SR6 0GL, UK. I am very excited about exhibiting a new body of work at the Collective Design Fair in New York, USA - represented by J. Lohmann Gallery. 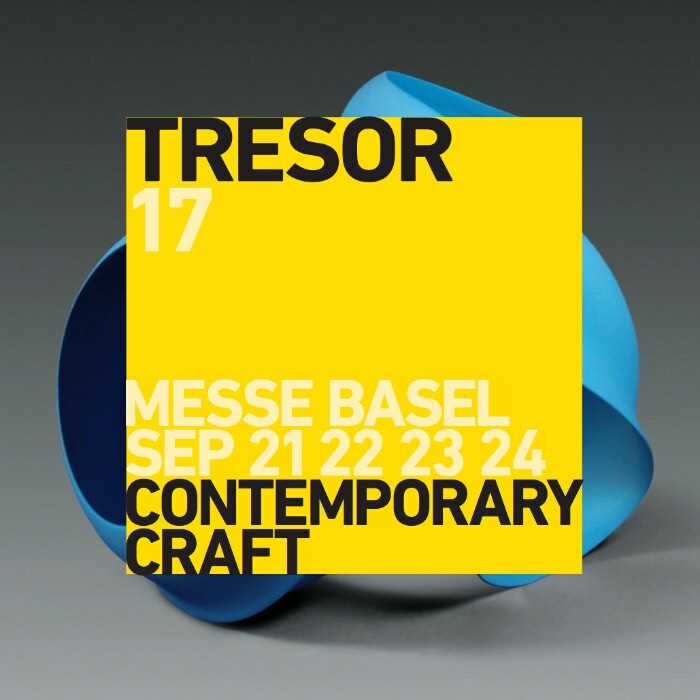 From 9th - 11th of March - preview 8th of March 2018.
from september 21st - 24th - my work will be represented by gallery - køppe contemporary objects - at the TRÉSOR contemporary craft fair. exhibition view from the group exhibition - exist - with the members of the artist group plan c.
detail. my works from the - both sides now - serie. in the background - works by helga bønsvig and watercolours by mariane lyngsø. opening this coming saturday - august 5th at 14.00 - all welcome! 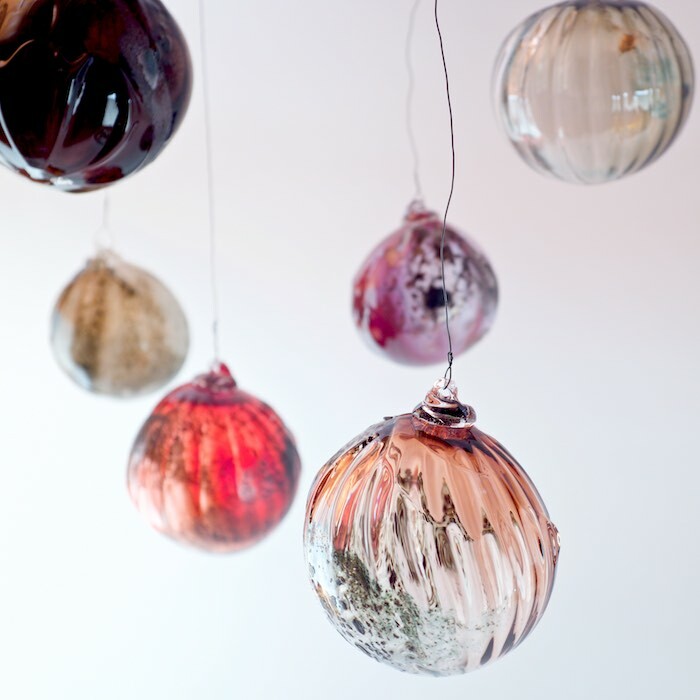 from july 9th-14th I am teaching a week course in glassblowing and design approaches. This will be at engelsholm art school which happens to be this old castle.